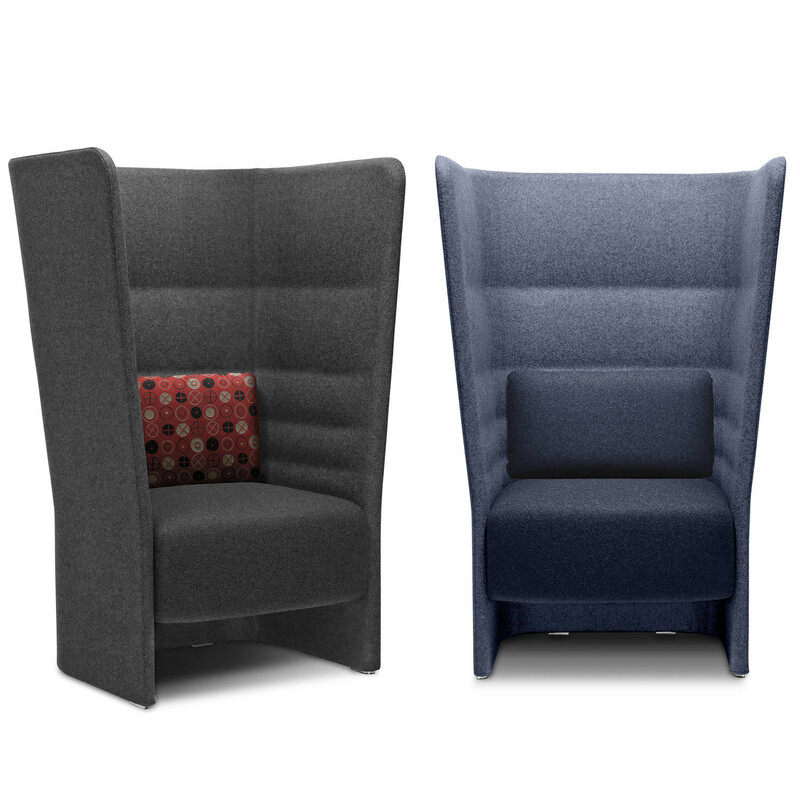 Cell 128 High Back Armchair designed by Dorigo Design is a soft seating solution for spaces considered private away from the open plan office. The line between public and private has been drawn, offices have evolved and new spaces and lifestyles have been created. 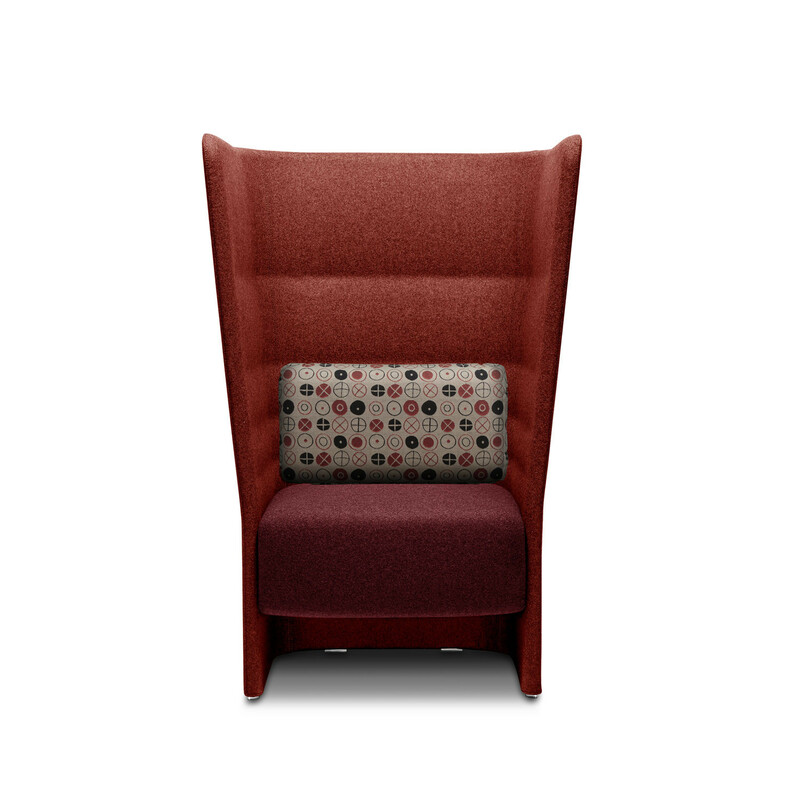 Cell 128 Armchair has been created for this reason. They offer safe haven for single users to take shelter or have private meetings in comfort. 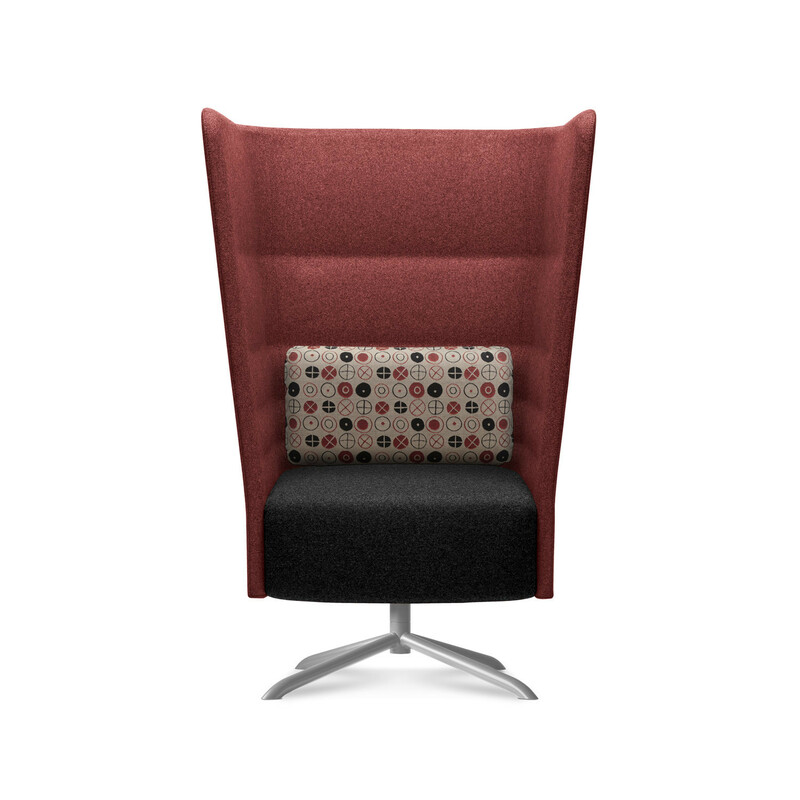 Cell 128 soft seating system adapts to evolving spaces. 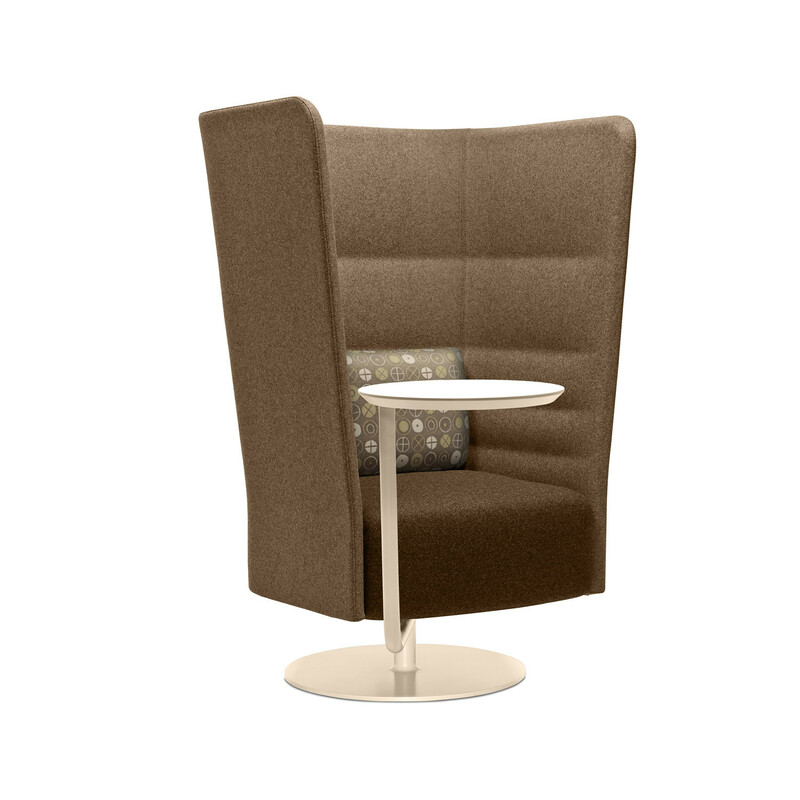 Thanks to its generous and soft curves, Cell 128 High Back Armchair ensures acoustic and visual proofing allowing a relaxing moment or an individual work session. 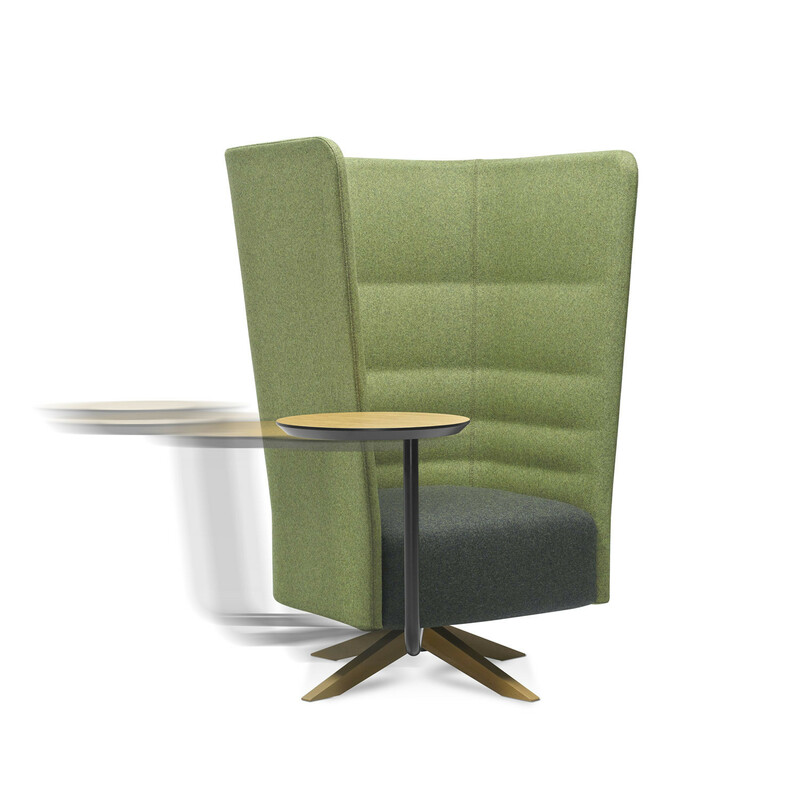 Cell 128 High Back Seating range offers four base options to chose from: a fully upholstered version, a wooden base, steel four-star base and a pedestal base. The four-star and pedestal base both offer the option of a fully rotating orbital writing table if required. View more furniture from SitLand. 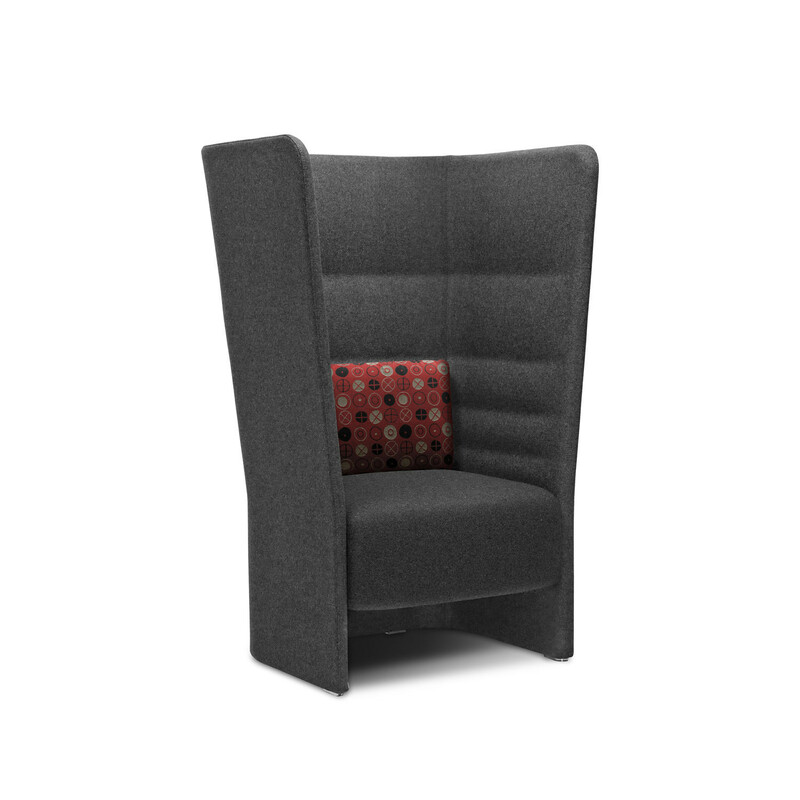 You are requesting a price for the "Cell 128 High Back Armchair"
To create a new project and add "Cell 128 High Back Armchair" to it please click the button below. 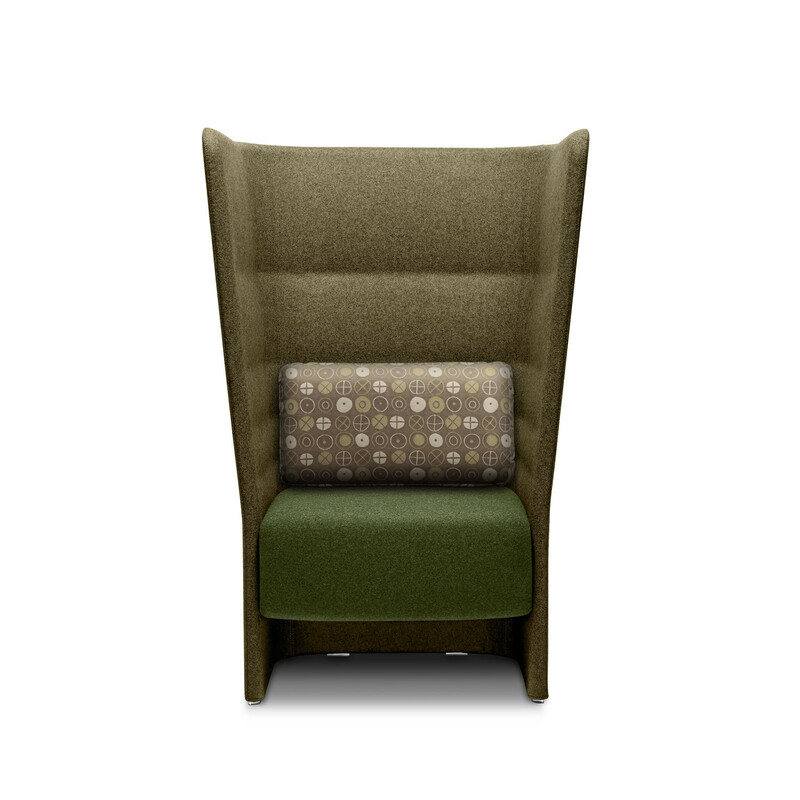 To add "Cell 128 High Back Armchair" to an existing project please select below.